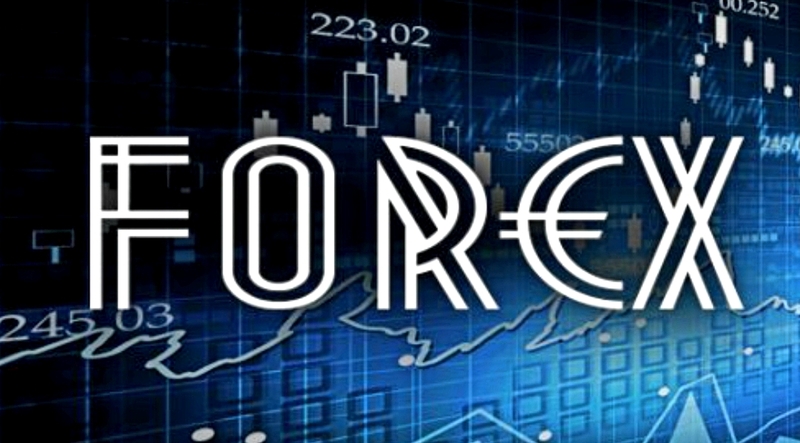 The basics of Forex currency trading – The Official Website of Masters of Money, LLC. Posted in: Investing Filed under: Finance, Foreign currency trading forex, Forex FAQ, Forex margin trading, Forex Market, FOrex market explained, Forex market trading, Forex market trading in, Forex market trading information, Forex Trading, Forex trading market explained, Forex: Frequently Asked Questions, How does Forex trading work? How does the Forex market work?, Personal finance, Success Strategies To Rule Your World!, The basics of Forex currency trading, The basics of Forex trading, The Forex Market, Understanding The Forex Market, What currencies are traded?, What is a trading margin?, What is FOREX?, When is the Forex market open for trading?, Where is the Forex market located?, Who can trade in the Forex market?